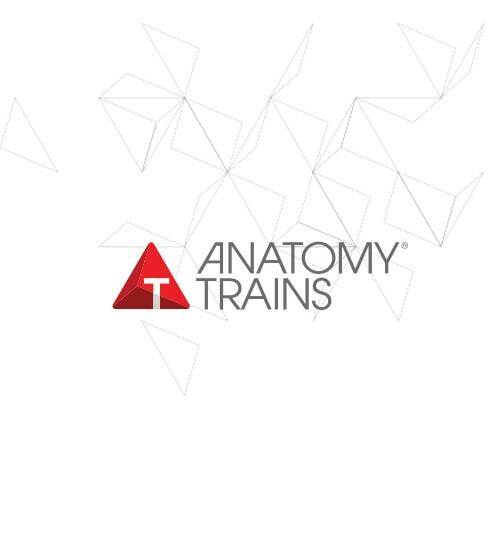 The Anatomy Trains map applies to assessment and person-specific application in all forms of personal training from Yoga to Pliometrics. The recent surge of research on fascia and its response to training is yielding specific ‘take-aways’ for the world of fitness, conditioning, and training, as well as the world of foam rollers and manual therapy. In this workshop, designed for personal trainers, dancers, Pilates and yoga instructors, as well as interested manual therapists, we will review the fascia as a body-wide organ system that gets trained, repairs itself, and keeps us together, go over ‘what’s in’ and ‘what’s out’ suggested by current findings, including an overview of the Anatomy Trains Myofascial Meridians, Tom Myers’ revolutionary mapping of the fascial connections through the muscles. See and feel the various layers and types of fascial tissue, understand all the fascial elements and their properties, how ‘sensori-motor-amnesia’ can rob us of our full potential, how rest is important to tissue health, and how all the fascial tissues ‘hang together’ to make total body movement. Come have a look at the new anatomy! receive a full refund of money paid, minus a 100 EURO administration charge unless you transfer registration to another patricipant. six weeks prior to the scheduled commencement date. 3. A full refund will be given if the course is cancelled.